Carl W. Bailey is the retired President and CEO of CWB Consulting Services, with thirty-five years of experience where he worked to set up small businesses, giving workshops in business planning, marketing, finance, and problem solving. Long Term Care Delivery System Subcommittee, and the Long Term Care Quality Council Stakeholder Committee. He serves on the Pennsylvania Council on Aging and the Board Advisory Council of the Philadelphia Corporation for Aging. Mr. Bailey was appointed by Governor Corbett in 2014 to serve on the Pennsylvania Long-Term Care Commission, and serves on the NAACP Philadelphia Executive Board. He has also served on the AARP Pennsylvania Executive Council, the Salvation Army Advisory Board, the Greater Philadelphia Chamber of Commerce, the United Way of Southeastern Pennsylvania, the USO of Pennsylvania & Southeastern New Jersey, Inc., the Better Business Bureau, and the American Heart Association. He is a Past President of Rotary International Eastwick Chapter. 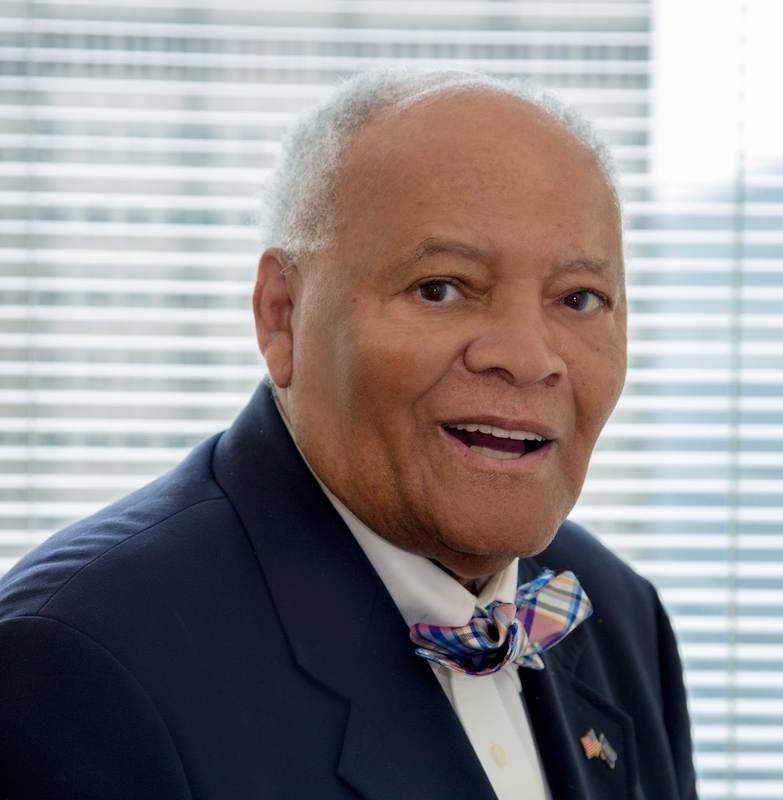 He was awarded the 1996 National Minority Small Business Advocate of the Year Award by the U. S. Small Business Administration, the 1996 Regional and State of Pennsylvania Minority Small Business Advocate of the Year Award, and the 1994 Minority Business Advocate of the Year Award from the Greater Philadelphia Chamber of Commerce – Chamber Association of Small Enterprises (CHASE). Mr. Bailey has a Bachelor of Business Administration from Almeda College and University. He completed the Wharton Executive Education Program at The Wharton School of the University of Pennsylvania, and received a Certificate in Small Business Management from The University of Pennsylvania. He completed The First National Symposium on Ethical Standards for Elder Mediation – Temple University James E. Beasley School of Law and received a certificate from The National Academy of Arbitrators and The American Arbitration Association. He received a Certificate of Accomplishment in Arbitration and Mediation for the federal government, unions, schools and retail businesses from the Federal Mediation and Conciliation Service. Mr. Bailey has a Certificate of Membership from the American Arbitration Dispute Resolution Services and has served as a mediator in the United States Equal Employment Opportunity Commission’s (EEOC’s) employment discrimination mediation program. Mr. Bailey is a member of the Alpha Phi Alpha Fraternity, Inc. and is Past President of Zeta Omicron Lambda Chapter. He is a veteran of the Korean War, is a Captain in the Third Regiment Infantry, N.G.P. Veteran Guard, 3rd Vice Commander United Veterans Council, is a Lifetime Member of VFW Post 20, and was VFW All State Post Commander 2006-2007.